Window shoppers had a sight full of bespoke couture as patrons gathered at the upscale brand new location of Derin’s Couture in Dallas Texas. The boutique is stocked with attires suitable for upward mobile gentlemen who have a knack for making statements and grand entrances. 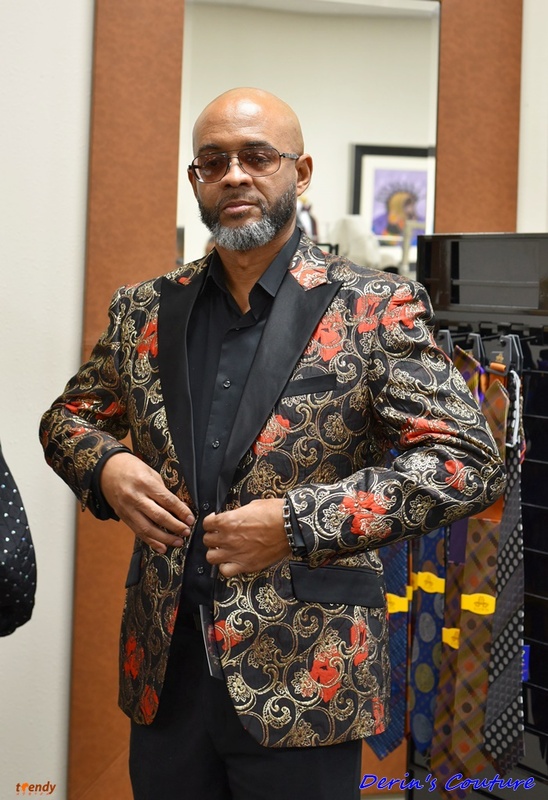 Derin’s Couture specializes in the design and creation of one-of-a-kind, exquisite men’s clothing. 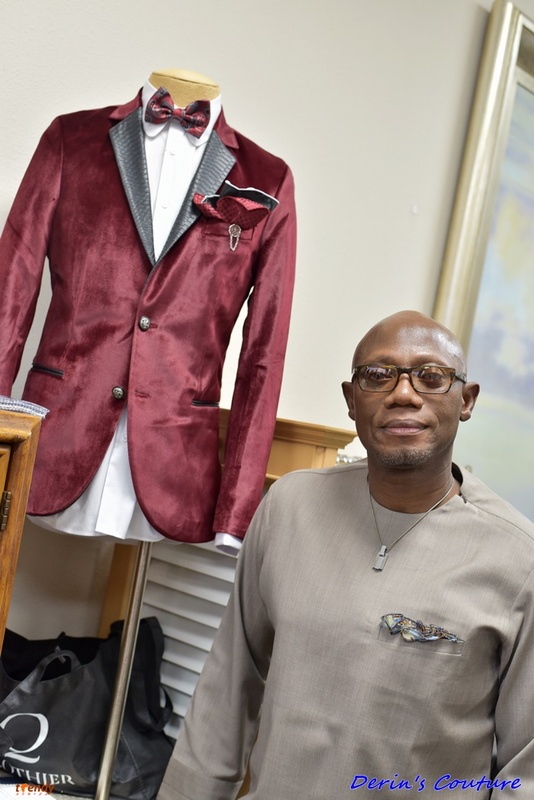 Over the last twenty-five years, CEO Adefolajuwon Akin Fawehinmi has established himself as a leader in the men’s fashion industry with designs crafted to perfection for every client. His suites are custom fitted to create the best attitude. A visit will give you a ‘fashion’ rush. Next Article	Idris Elba: “Molly’s Game is about gender balance and power"